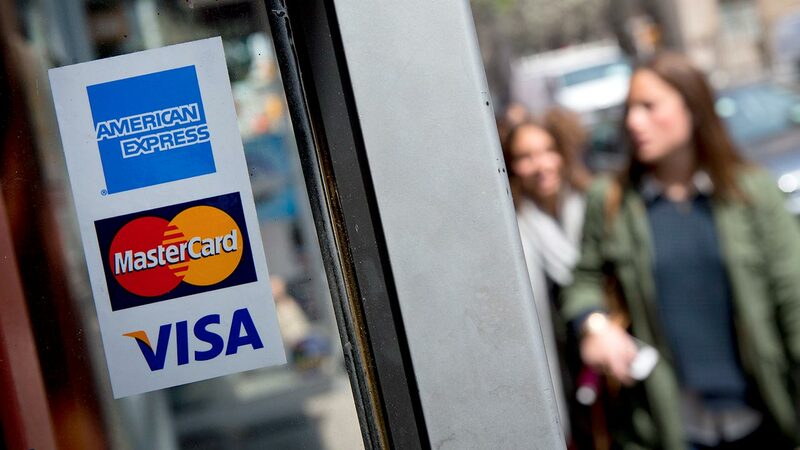 Which fees can your credit card increase? 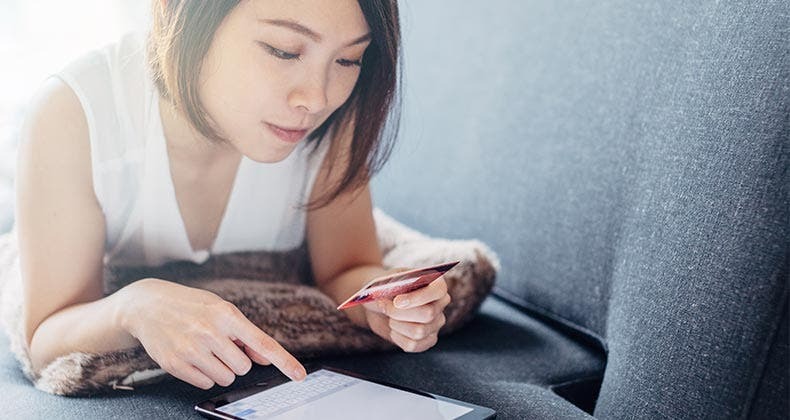 Do you know which credit card fees your issuer can charge or increase despite the new credit card law? 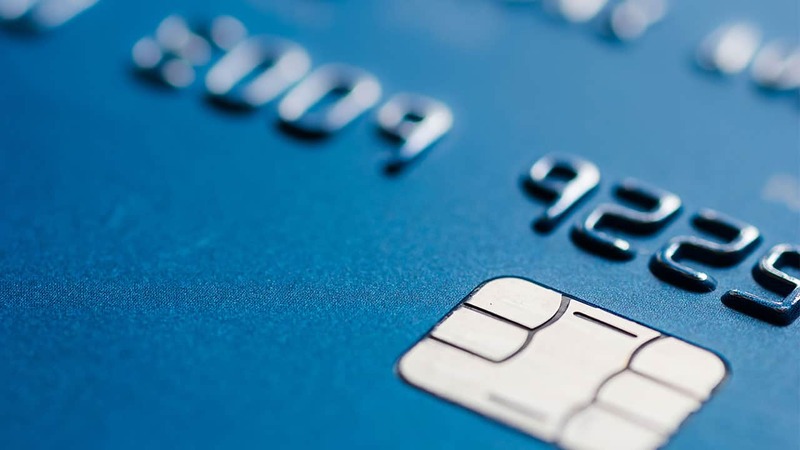 New restrictions under the Credit Card Accountability, Responsibility and Disclosure Act of 2009, or Credit CARD Act, crack down on many fees, but leave others untouched. Below, we’ve broken down which fees were prohibited or limited, and which ones were left alone. No inactivity fees. As of Aug. 22, 2010, credit card issuers can’t charge a fee for account inactivity, whether the circumstance involves not using the card a certain number of times or spending a certain amount on the card. No pay-to-pay fees. Issuers can’t assess a fee for the payment method used by the consumer, except to expedite a payment through a service representative. Permission required for overlimit fees. On Feb. 22, issuers lost the ability to charge overlimit fees without prior consent from the customer to allow over-the-limit transactions. Only one overlimit fee can be assessed per billing cycle if the balance on the last day of the billing cycle is greater than the credit limit. Most credit cards simply no longer charge this fee. Fewer than 25 percent of all credit cards had an overlimit fee in March 2010, down from more than 80 percent in July 2009, according to a report released in July 2010 from the Pew Health Group. The data from the Safe Credit Cards Project was based on application disclosures for all consumer credit cards offered online by the 12 largest U.S. bank and credit union card issuers. Restrictions on penalty fees. Credit card penalty fees, such as late and overlimit fees, must be “reasonable and proportional” to the violation. The CARD Act includes safe harbor amounts — up to $25 for the first violation and up to $35 if the same offense occurred in the last six billing cycles. Issuers can charge more than those amounts if they can show, through a cost analysis, that a higher fee is justified. Penalty fees must be disclosed to the consumer at account opening and increases must be announced with 45 days’ advance notice. In addition, the penalty fee can’t be more than the dollar amount involved in the violation. For example, if the customer doesn’t make a minimum required payment of $15 on time, the late fee can’t exceed $15. Going overlimit by $20 means the overlimit fee must be $20 or less. Cap on upfront fees. Fees charged during the first year of the account can’t exceed more than 25 percent of the initial credit limit. For example, if the credit limit is $1,000, account fees can’t total more than $250. Penalty fees for account violations aren’t included in this restriction. In October, the Federal Reserve Board proposed a clarification that would extend the first-year fee restriction to include fees charged before the account is opened, such as application or processing fees. An expansion of the rule would mean that credit card issuers couldn’t charge exorbitant advance fees to offset the fee limitations that apply during the first year. If an issuer charges an application fee of $100 for a card with a $500 credit limit, the creditor would be limited to imposing no more than $25 in additional, nonpenalty fees during the first year following account opening. One-fee limit. As of Aug. 22, issuers can no longer charge more than one penalty fee for a single transgression. One late payment can’t result in multiple late fees, for example. The law also limits certain gift card fees. Annual fees. While the Credit CARD Act bans annual fees charged for inactivity on the account, it doesn’t prohibit or cap annual fees in general. Luckily, the prevalence of annual fees and the average fee amount have declined post-CARD Act. The mean fee fell to $78 in the second quarter of 2010 from $84 in the fourth quarter of 2009, according to Synovate, a market research firm that tracks credit card mailings. The share of card offers with a yearly fee also dropped, from 36 percent of offers in the fourth quarter to 25 percent in the second quarter, and the trend continues. 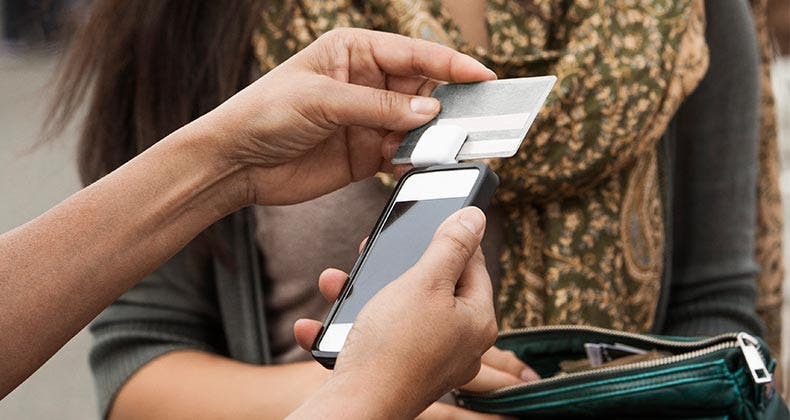 The percentage of card offers with annual fees slipped to 24 percent in July, and to 20 percent so far in August, says Anuj Shahani, director of competitive tracking services at Synovate. “Issuers are hesitant to send an offer carrying unattractive terms, such as an annual fee, as consumers will likely opt for an offer of similar caliber with no annual fee,” he said in an e-mail response. All nonpenalty fees. Except for the restriction on account fees charged during the first year, there is no cap on nonpenalty fees, such as a fee to expedite a payment or transfer a balance from another card. Cash advance and balance transfer fees have been trending up, in fact. For bank credit cards, the median cash advance and balance transfer fee rose from 3 percent of the transaction amount in July 2009 to 4 percent in March 2010, according to the report from the Pew Health Group. New fees aren’t prohibited. There is no explicit prohibition in the law against the invention of new fees. 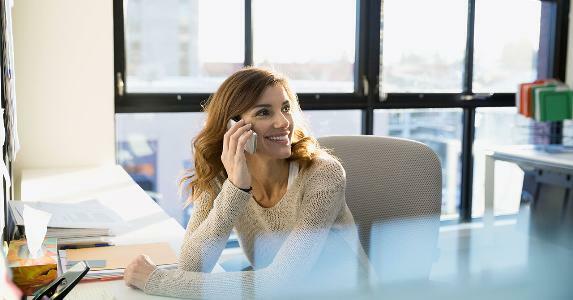 For this reason, it’s a good idea to read all correspondence from card issuers and review monthly statements carefully. Credit card issuers must provide 45 days’ advance notice before increases to certain fees take effect. Such fees can include annual fees, transaction fees and penalty fees — basically, any fees that were disclosed in the “account-opening table,” says Chi Chi Wu, a staff attorney at the National Consumer Law Center. This table summarizes pricing information for the account, such as the APRs and fees for cash advances and balance transfers. New disclosure rules that took effect in July require this table for credit card offers and agreements. “You can reject changes to the fees that are disclosed in the account opening table,” she says. Doing so can result in closure of the account and an increased minimum payment. The issuer must also notify you 45 days in advance before it applies a fee for going over a lowered credit limit. Does the Law Cap High Credit Card Interest Rates?